Quartz Countertops are fabricated from natural quartz, one of the hardest minerals found in the Earth, and small amounts of glass or metallic flecks are added to create variety, resulting in beautiful countertops. 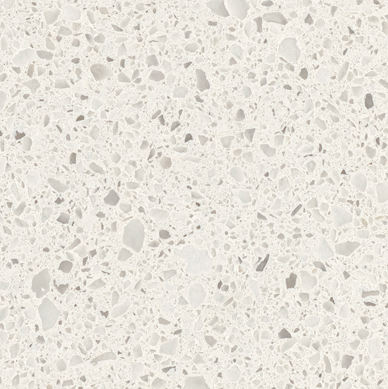 Quartz is a non-porous material, its texture does not allow bacterial to grow and resists against stains, protecting your family and making kitchen clean up easy. 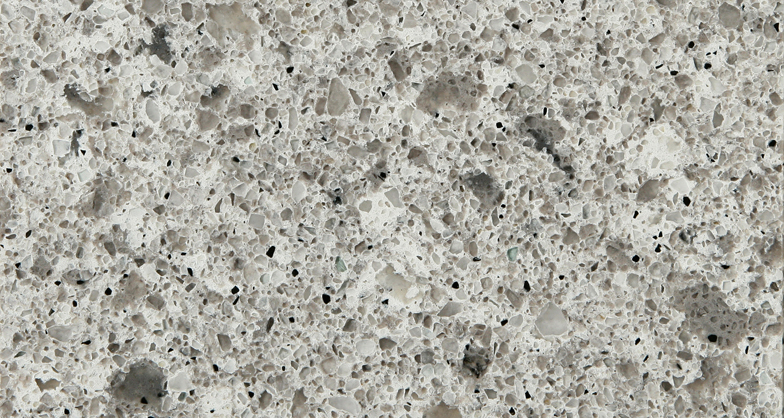 For this reason, quartz countertops never need to be sealed. 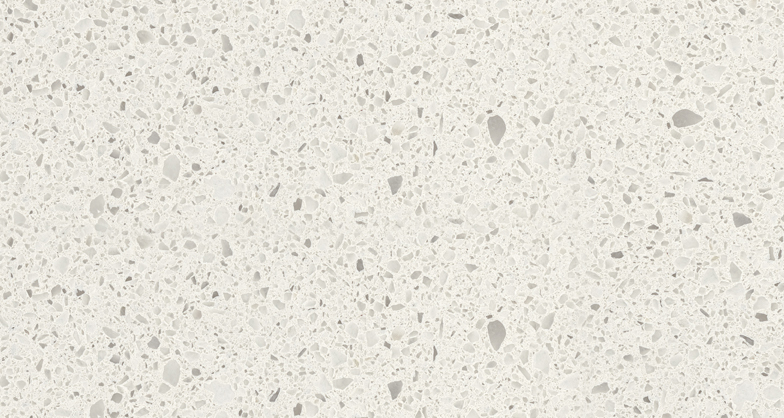 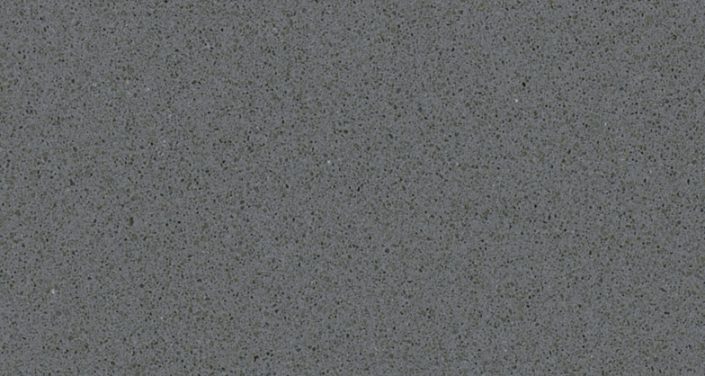 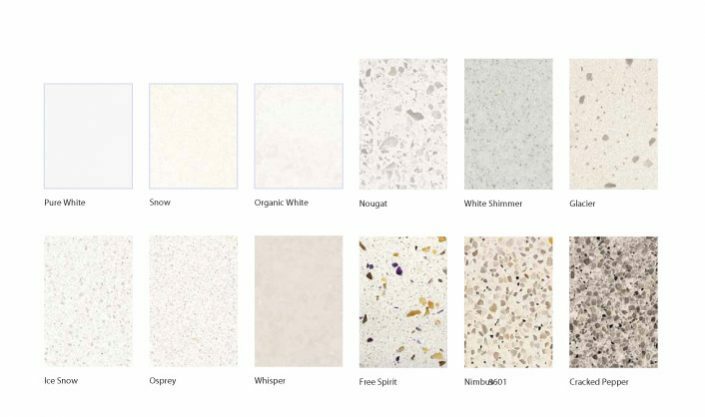 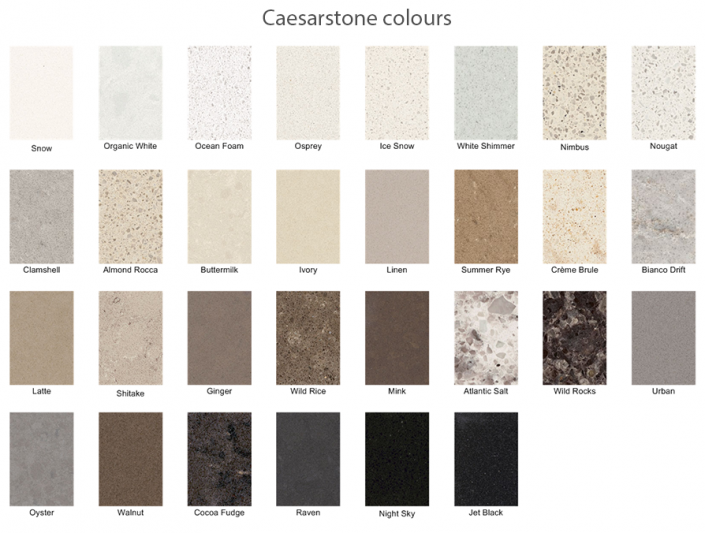 Aside from the durability that quartz provides, its nearly endless options as quartz ranges from natural pattern, to other bright and modern colours. 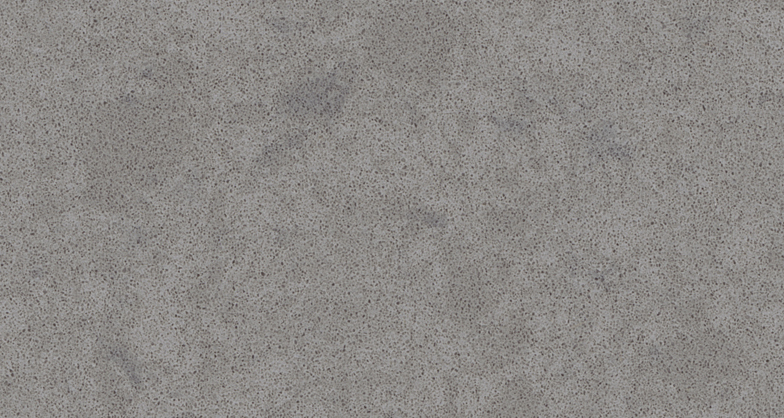 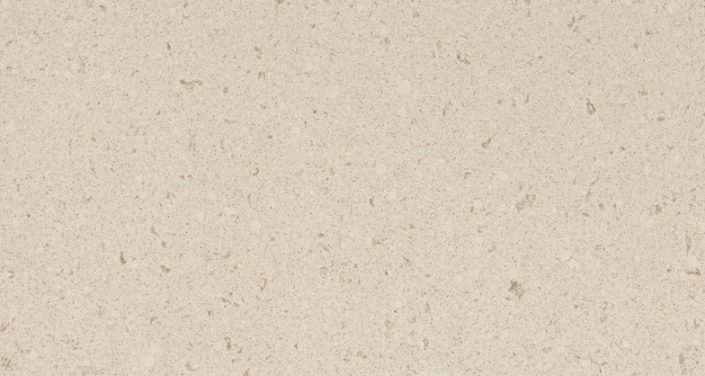 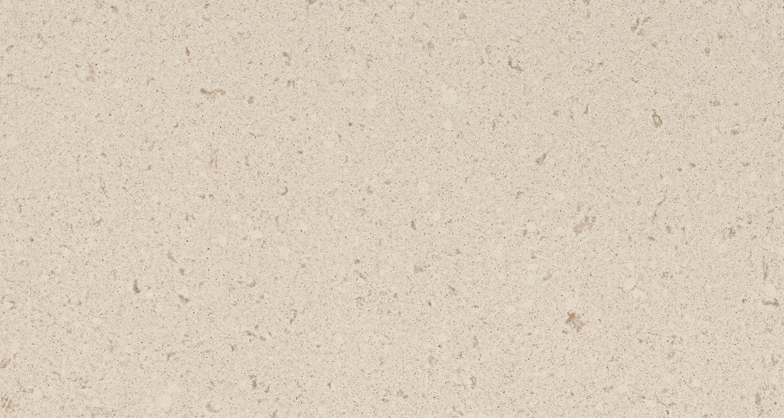 Quartz Stone’s wide variety of color options are sure to catch your eye. The design of a quartz countertop not only brings character to your kitchen and your home but offers performance advantages that exceed other traditional materials.